Introducing Tyler Smith! 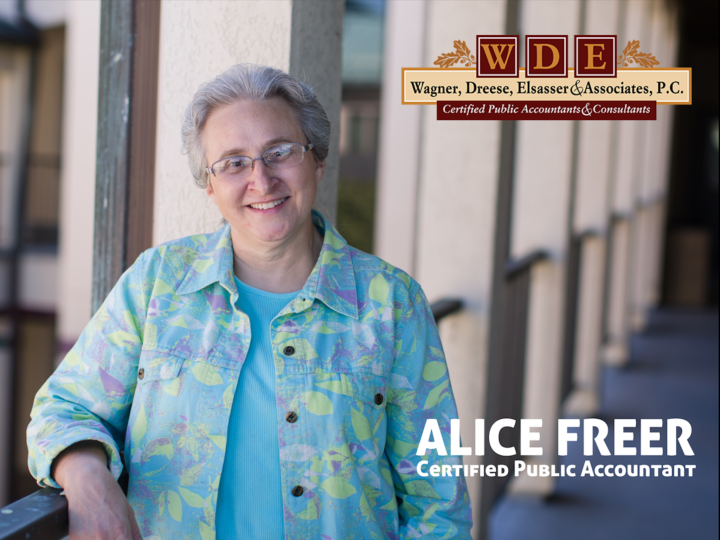 - Wagner, Dreese, Elsasser & Associates, P.C. 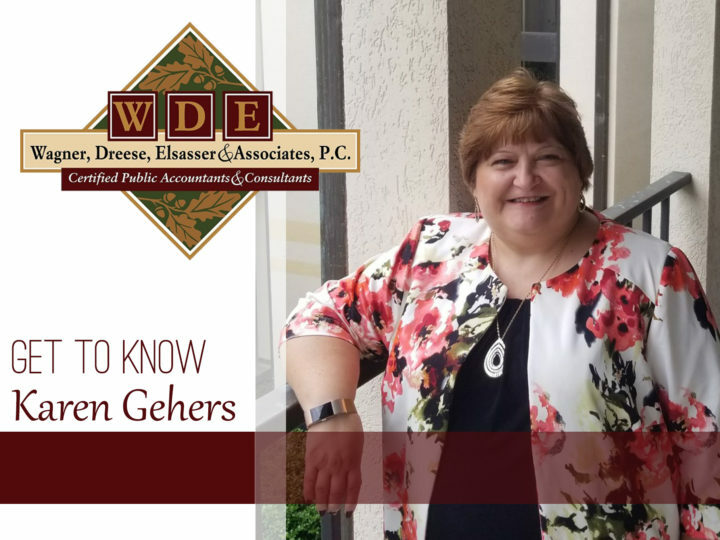 Wagner, Dreese, Elsasser & Associates, P.C. > Blog > Employee Spotlight > Introducing Tyler Smith! 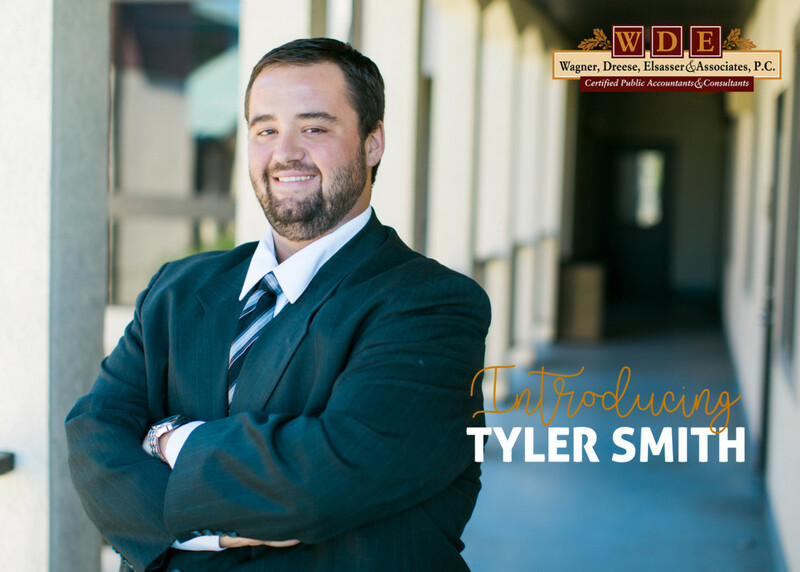 Wagner, Dreese, Elsasser & Associates is delighted to introduce our newest accountant, Tyler Smith! 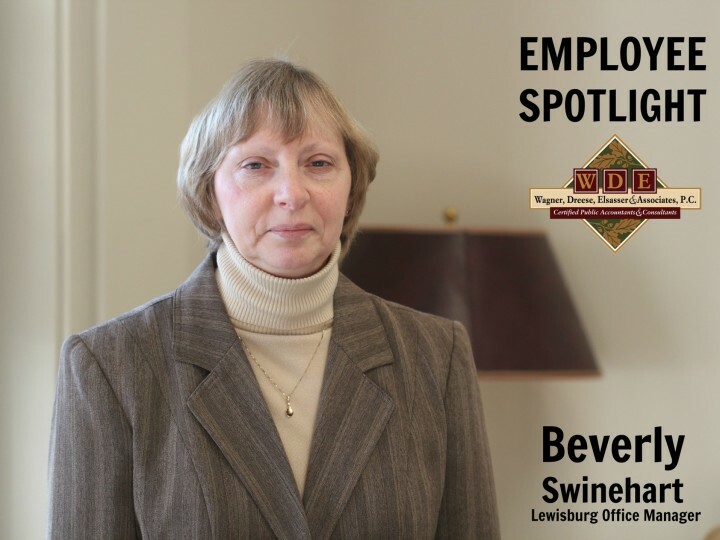 He will dabble in all things accounting (such as bookkeeping consulting, payroll processing, financial statement preparation, and tax work). Coming from a career in banking and having a knack for customer service, Tyler is a fantastic fit for our team. Continue reading for a few interesting facts about Mr. Smith. What office are you located at? Tyler will be working in our Selinsgrove office. 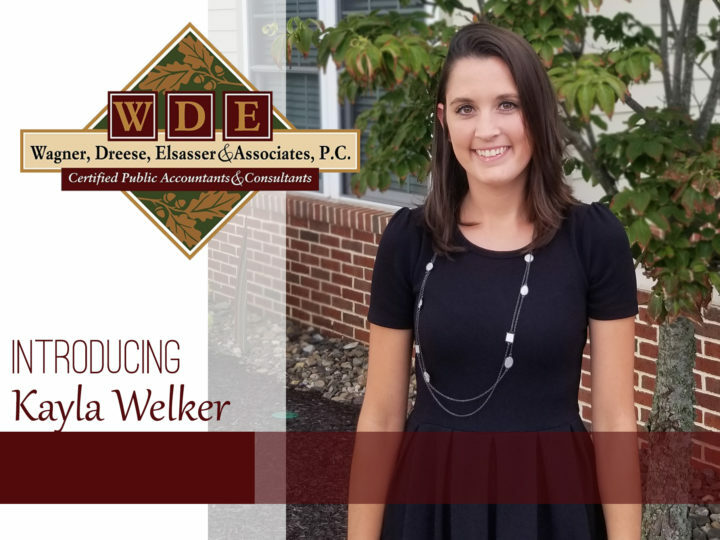 Why did you want to join the team at WDEA? Where is your favorite place on earth and why? What is your favorite Christmas gift of all time? Have you ever sighted a celebrity? If so who and where?